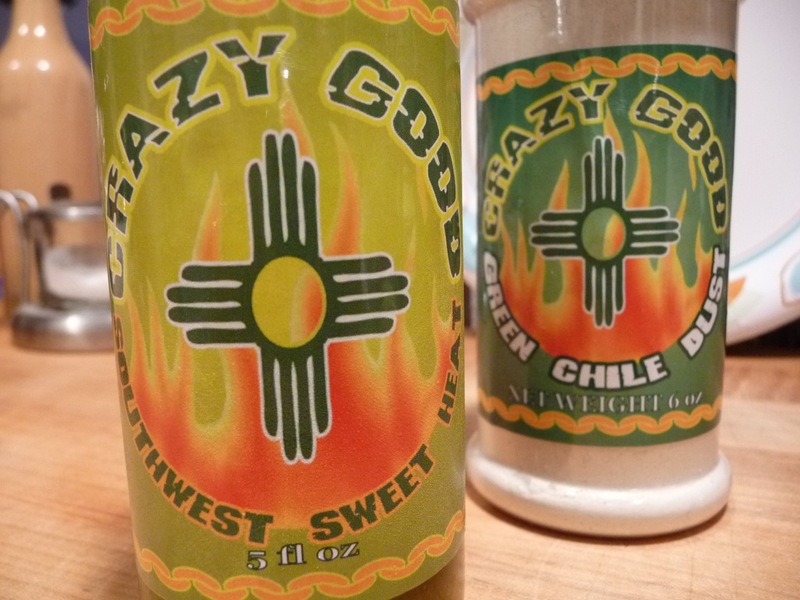 Crazy Good began with two New Mexican style hot sauces – Southwest Sweet Heat Sauce (green), and Red Chile Hot Sauce. Along with their companion Dusts (rubs) of Green Chile Dust and Red Chile Dust, Chef Jim O’Brien has crafted some of the finest bottled “New Mexican” flavors we’ve ever had. 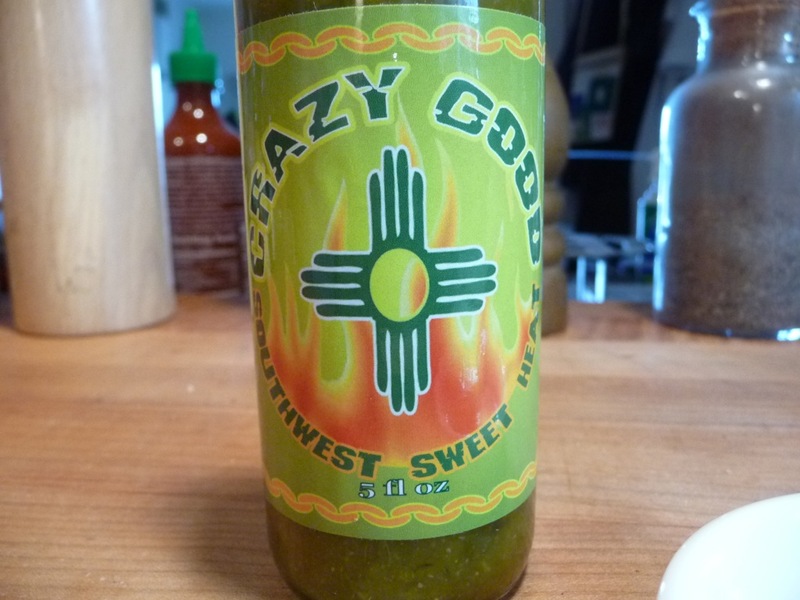 Our first in a series about Crazy Good sauces, we’re kicking things off with a look at their green chile based products – the Southwest Sweet Heat Sauce, and the Green Chile Dust. They both complement each other in flavor profiles, and each one embodies the earthy New Mexican chile flavor that is so popular in the Southwest region of the US. Ingredients: Poblano Chile, Jalapeño, Onion, Pineapple, Habanero Chile, Sugar, Salt, Garlic, Water, White Vinegar, Natural Smoke Flavor, Xanthan Gum (Natural Stabilizer). Fresh, roasted, succulent green New Mexican chiles are the only peppers on this Earth that can bring on the flavor we have here. Fiery (in a mild way), tangy and smoky are words to describe it. If you’ve ever had fresh roasted “Hatch New Mexico Green Chiles” you know what I mean. If you’ve not, you are missing out on a very American Southwest flavor profile. Heat Level: – A solid 2/5 on our heat scale. Just right for almost everyone. Texture & Appearance: This slightly chunky texture is heaven in a spoon to me. I love the consistency of this sauce. It’s a perfect balance of thick and thin, and it pours easily. 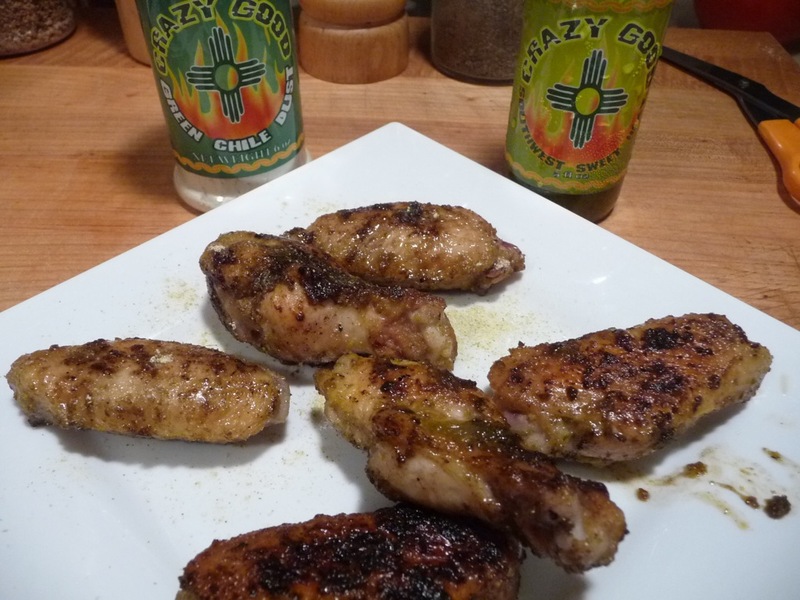 Taste on Food: We first tried this sauce on wings along with the Green Chile Dust (below). They were delicious, although I don’t think wings are a good test for this sauce. 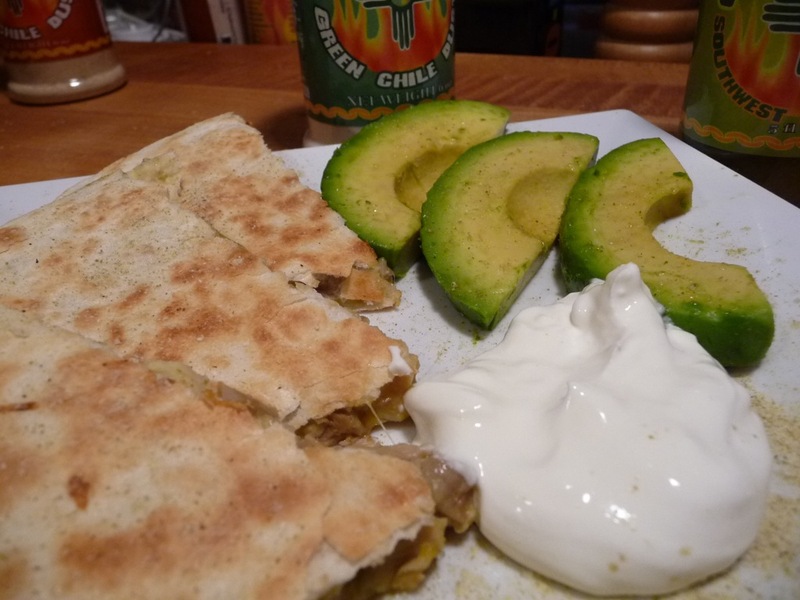 This sauce may be better suited to a lighter fare, such as nachos or chicken quesadillas. So we cooked up a few chicken quesadillas using the Crazy Good Southwest Sweet Heat Green Chile Sauce and the Crazy Good Green Chile Dust. Ingredients: New Mexican Green Chile Powder, Sea Salt, Spices. Smoky, sweet and authentic. This truly is a dried version of a freshly-roasted “Hatch New Mexican” style chile. 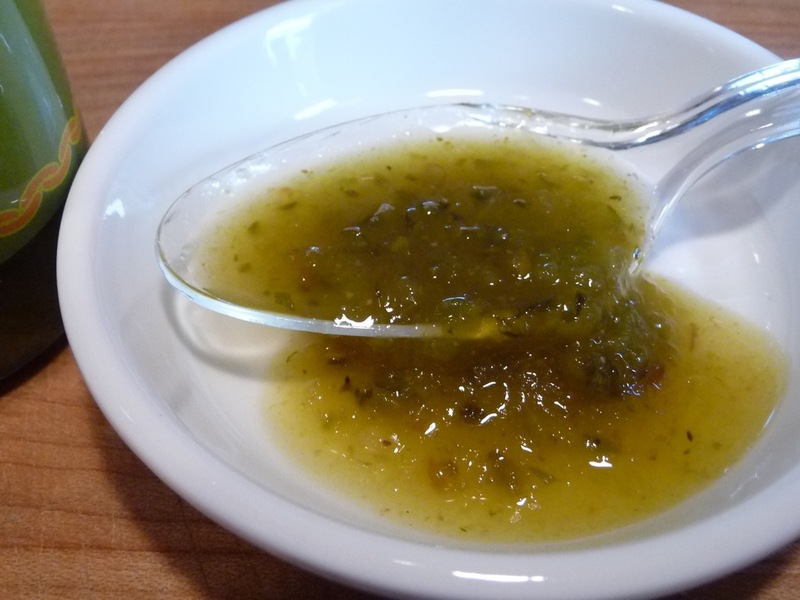 The Sea Salt enhances the flavor of the green chiles as well as the food you sprinkle it on. 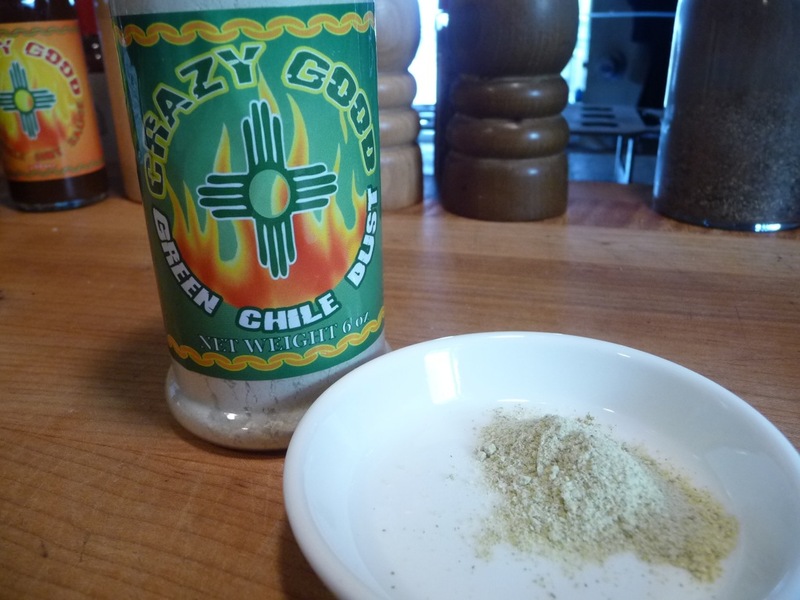 This is a wonderful green chile spice blend. Heat Level: – 1.5/5 Mild, yet tingly heat. Very tame with a slightly spicy background. Texture & Appearance: Dusty with a very fine grind. Great for shaking onto your foods. Taste on Food: This dust worked great on the quesadillas mentioned above. This seasoning is a big favorite of Marilyn. 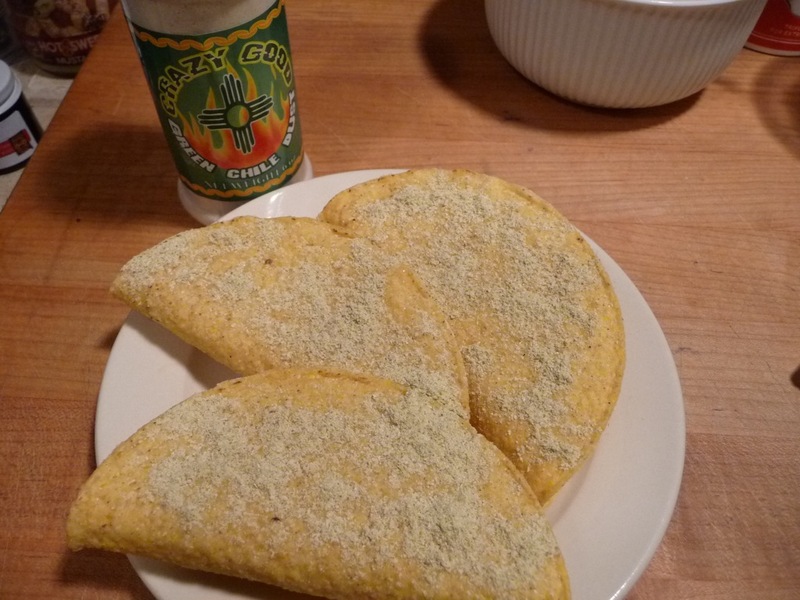 Inspired by Taco Bell’s latest Doritos® shells, we even experimented with making our own taco shells dusted with it. They turned out pretty darn good! First we gently heated some hard taco shells – this got the oils going, and the shells nice and tacky. Then we coated the shells with the Crazy Good Green Chile Dust and put them back in the toaster oven to finish heating the shells and “cementing” the Green Chile Dust onto the outsides. The results were almost perfect. 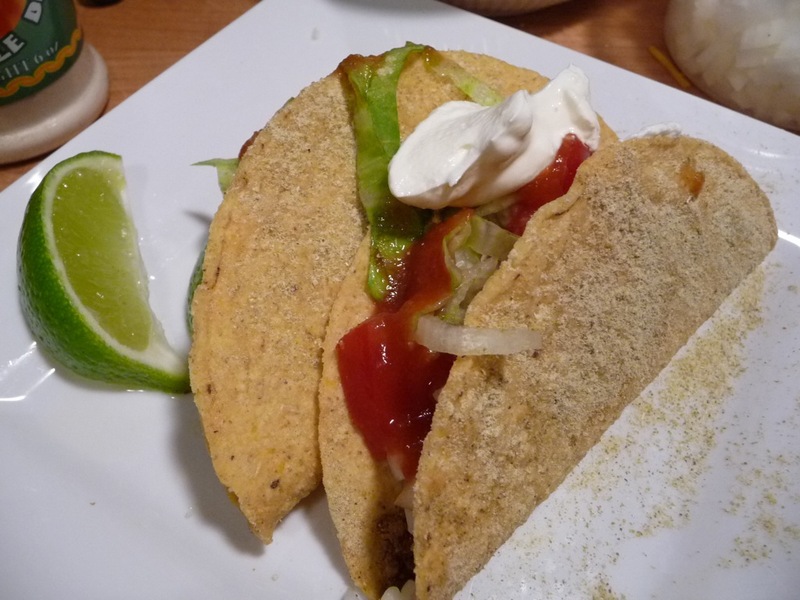 For homemade dusted shells, this worked out great, and they had a nice, bright green chile flavor! In the interest of full disclosure, these tacos had Crazy Good’s Red Chile Sauce poured onto them. 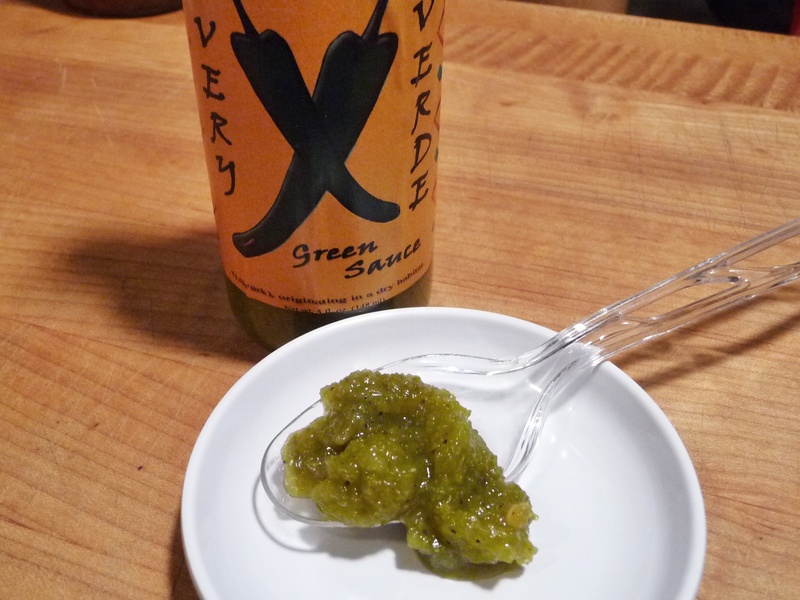 But the spicy green dust on the outside was remarkably good. Overall Rating: – 5/5 Stars – Our highest rating. Quality, taste and ingredients are all stellar. Both products, the sauce and dust, are among the best of the best. Visit CrazyGoodSauce.com to order these products and all of their other sauces as well. Stay tuned for our review of Crazy Good Red Chile Hot Sauce and Red Chile Dust coming up soon. And Crazy Good’s Shabam! Rustic Red Wing Sauce and Shabam! Rustic Red Hot Sauce. Subscribe to our new Newsletter at the top right of every page to get all the reviews and posts from HotSauceDaily.com. In the world of gourmet, artisan-made hot sauces, you’ll find everything from jalapeño and habanero to the mouth numbing heat of the ghost chile and Trinidad Scorpion based sauces. And that super-hot trend continues, but lately, more and more companies are trying their hand at the relatively milder and very traditional chile flavor of Hatch Green Chiles, or New Mexico Green Chiles.